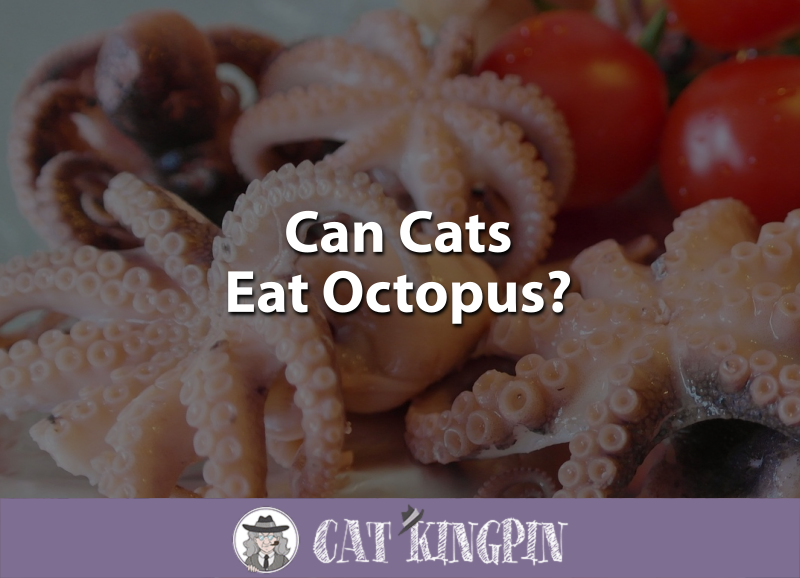 » Can Cats Eat Octopus? I’ve never eaten octopus, but I have had calamari (squid). Octopus, not commonly eaten in the United States outside of Hawaii, is found on the dinner table in many other parts of the world. If you do happen to come across octopus at some point, you may be wondering if it would be okay to let your cat have a bite. As we will see, cooked octopus is okay as an occasional treat. The octopus is a soft-bodied sea creature with eight arms. Being a mollusc, octopuses are part of a large group of invertebrate animals that includes snails, slugs, clams, oysters, squid, and cuttlefish. This is different from crustacean animals such as crab or crayfish. Since cats are predators, it’s not surprising to see the cat going after the octopus. Cats are also obligate carnivores, so meat is the only food cats really need to eat and they derive little to no nutrition from plants and vegetables. But, is octopus a good source of meat for cats? Would they like it? From a nutritional standpoint, octopus isn’t a bad food. One hundred grams of Alaskan octopus contains about 56 Calories, 12 grams of protein, and significant amounts of vitamin B3, B12, potassium, and phosphorus. While cooked octopus is generally okay to give cats, raw octopus carries some risks of sickness from bacteria and parasites. It’s unlikely your cat would get sick from eating raw octopus, but why take chances with their health? Instead, just stick with providing them with the occasional cooked octopus as a treat. 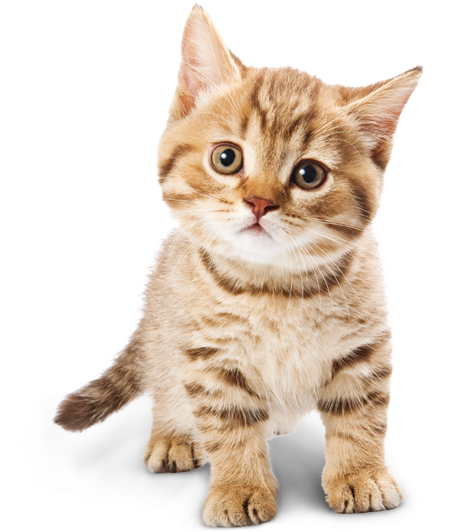 Because of their immature immune and digestive systems, kittens are susceptible to illness. Bacteria and parasites that could be in raw octopus are even more likely to make a kitten sick than an adult cat. Make sure any octopus you feed your kitten is cooked first, and doesn’t contain any additives like salt or spices. Even then, it should be given only as on occasional treat and in small quantities. High-quality, grain-free kitten food has all the nutrients a growing kitten needs. So, it’s best to stick with something like Wellness kitten food or else Taste of the Wild kitten food. As we have learned, cooked octopus can provide protein that is required in your cat’s diet. However, raw octopus contaminated with a bacteria known as Vibrio, has been identified as a source of human illness. Vibrio usually only affects people with compromised immune systems. 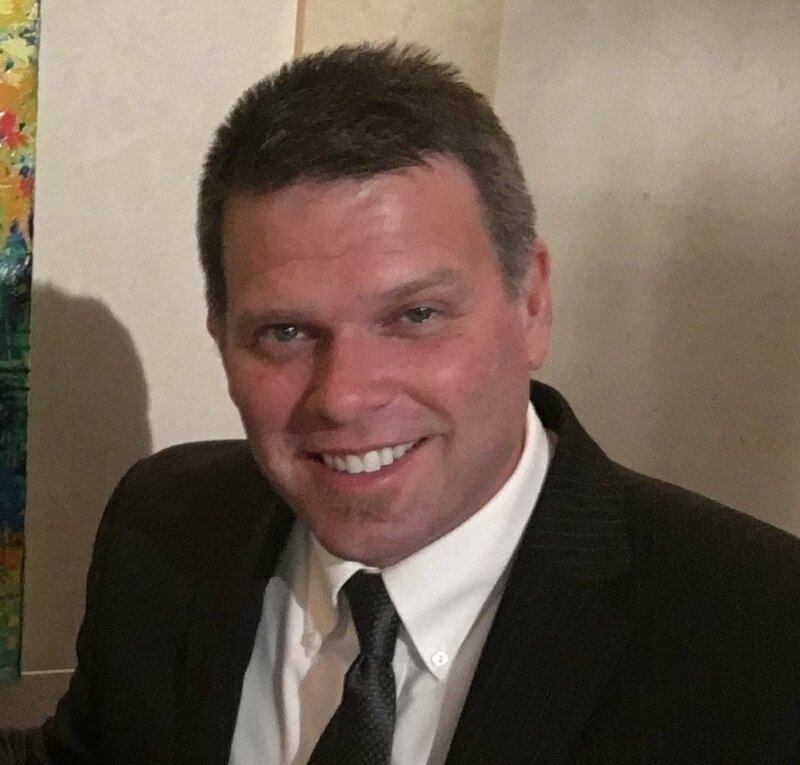 Most commonly associated with eating raw oysters, the bacteria normally causes gastrointestinal symptoms, but in serious cases has resulted in the loss of limbs and even death. While cats are not known to be affected by Vibrio, it’s best to be safe and only give your cat cooked octopus. Additionally, octopus heads can contain high levels of the metal cadmium. Cats are particularly sensitive to some types of heavy metal poisoning, so it’s best to limit the amount of octopus you give to your cat. Perhaps most importantly, octopus are a known source of food allergy in humans and might also be for cats. Food allergies are the third most common type of feline allergy, surpassed by only flea bite allergies and sensitivity to inhaled substances. If you do decide to give your cat octopus, make sure you stay alert for any of the above symptoms. Adult cats are fine to have a little bit of cooked octopus from time to time. But, with all of the great options out there, why not try a seafood-themed cat food? There are also seafood cat treats that can satisfy your cat’s craving for octopus. There’s no rush to feed octopus to your cat, however. They don’t need it to survive, so any high-quality, meat-based cat food will be great for them, such as Wellness or Taste of the Wild cat foods. So, can cats eat octopus? Well, now we know that cats can eat octopus. We also learned you should never feed raw octopus to your cat or kitten because of the bacteria and parasites that might make your kitty sick if present. Most importantly, we saw that there are many safe and healthy seafood cat foods and treats that are great alternatives for your kitty. If you want your cat to have a good octopus experience, check out this funny Octopus cat toy by Kong. Made with crinkle sound, your cat will blast catching this deep-sea creature and won’t even have to get it’s paws wet, or worry about it attaching to their face! If you have any questions or would like to share a story about your cat and octopuses, please tell us in the comments below. We’d love to hear from you!